The good LORD knows I've never been a moisturizing sort of person especially when it comes to my body so I'm relatively new to the whole skincare program. For me, it has always being about moisturizing my face, legs and arms & any moisturizer will do. As I've grown older, this has had to change however, so now, I'm following the 3-step process of cleanse, tone, moisturize (if you watch my Instagram stories, you'll have seen the products I use for this) + making sure my entire body gets slathered in cream too. 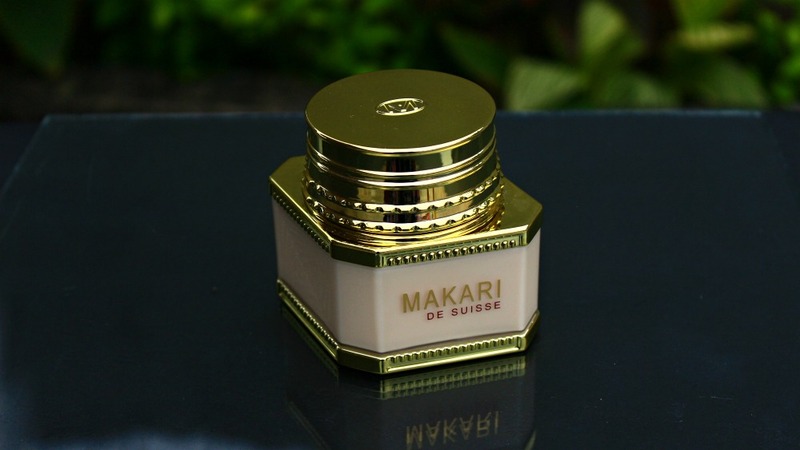 One of the many skincare brands which I've come across in my search for the best to maintain my complexion and provide flawless skin is +Makari de Suisse. 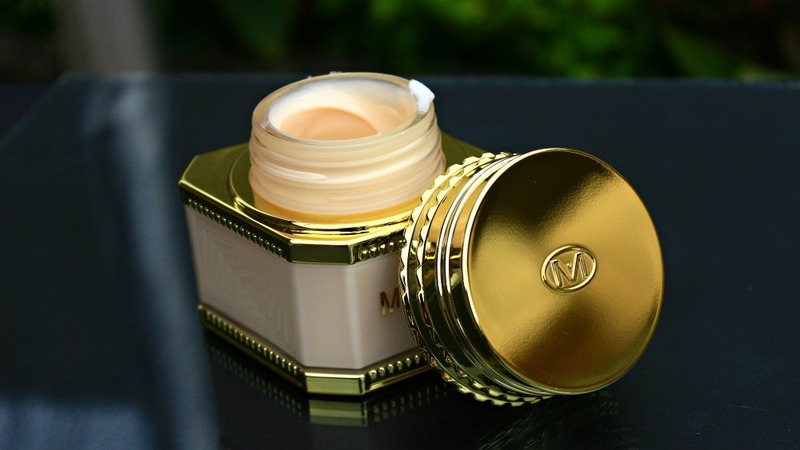 I never knew anything about the products except, it's for those who want to be light skinned. So when I was invited to the launch of Makari 24k Gold range, I was excited to gain more knowledge about the brand. 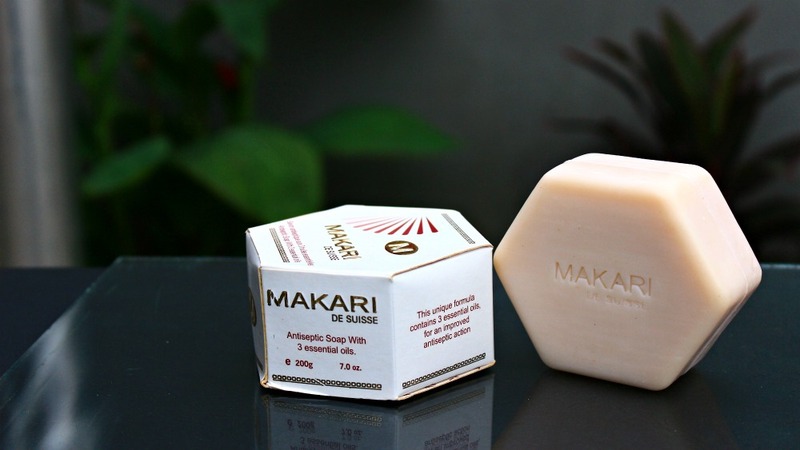 At the event, I received the Duopack Premium+, a moisturizing soap and a couple samples of some other Makari products - some the intense skin lightening ones, and some the mild products. I gave all the samples out. 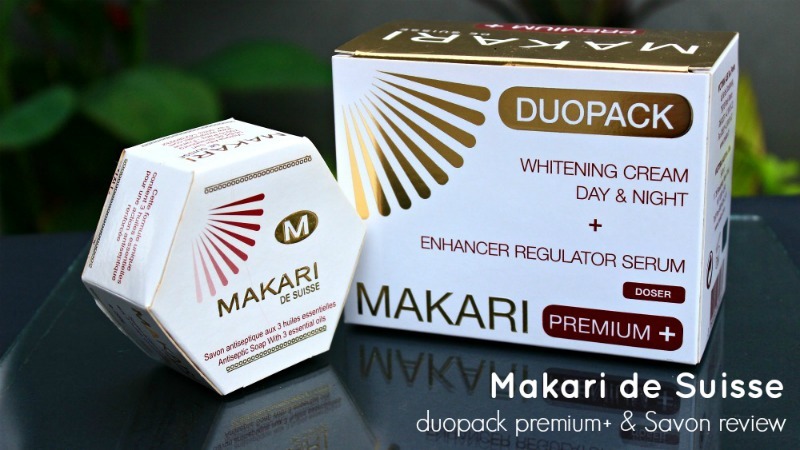 One of the most important things I learnt about Makari at the launch is the fact that all their products are hydroquinone free. 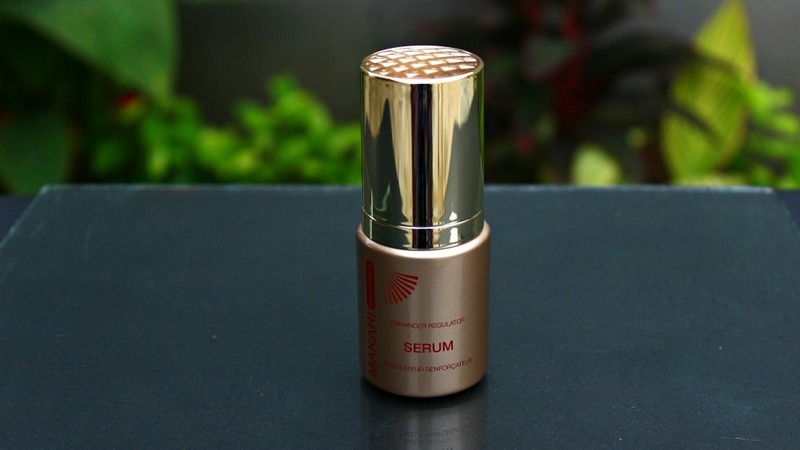 Which is great because the subject of Hydroquinone use in skin lightening products has been a huge debate with it being banned and then claimed safe although to be used with caution. 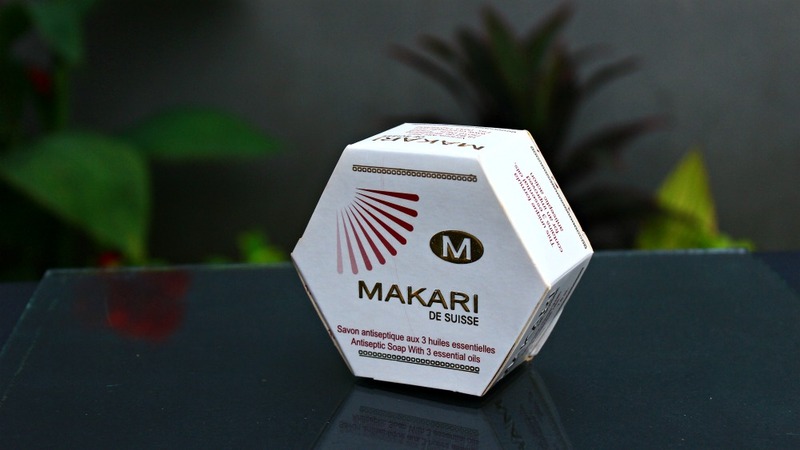 +Makari de Suisse, uses plant extracts for their skin lightening which ensures the safety of their products. 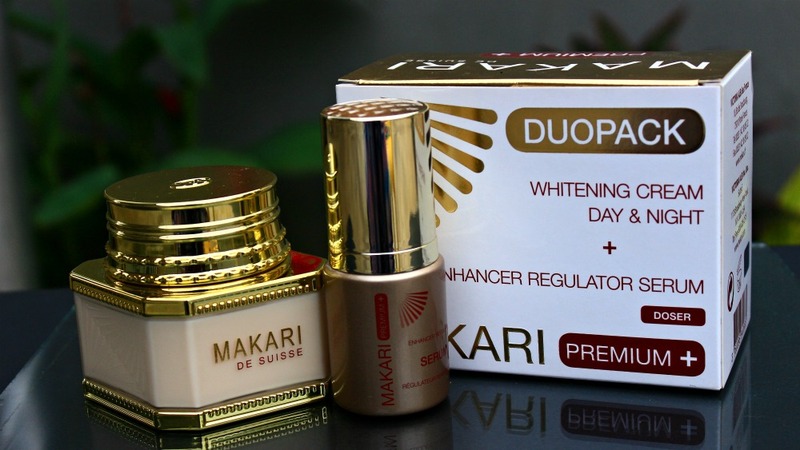 The Duopack Premium+ is recommended for people who have tried other skin lightening solutions with no success. I consider myself in that category as I've been trying to regain my natural fair complexion after decades of traipsing under the hot Lagos sun. Initial usage should be once or twice daily until results are achieved after which a once or twice every second day routine should be adopted for maintenance. The maintenance period is totally up to you. I'm used to trying out all sorts on my face but my body skin? not really. When I used the Whitening Day & Night cream on my body, it felt like I had been dipped in soothing moisture. Regardless of the weather, the cream had a somewhat soothing quality which almost makes me feel like the application process should never end. Although the product is lightweight, it is packed with enough moisture that lasts all day long. fun fact: I'm really hairy on my arms & legs but because I wanted to really feel the smooth, soft moisture this product provides, I shaved my arms & legs. My skin feels wonderful. I really and sincerely don't know what's in this but it is a mean sucker. This can be mixed with the cream for an enhanced overall brightening effect or used alone on a select area eg. pigmentation or darkness. I get lost in its fragrance - its so strong and sweet that when I use this, I feel no need to wear a scent anymore. 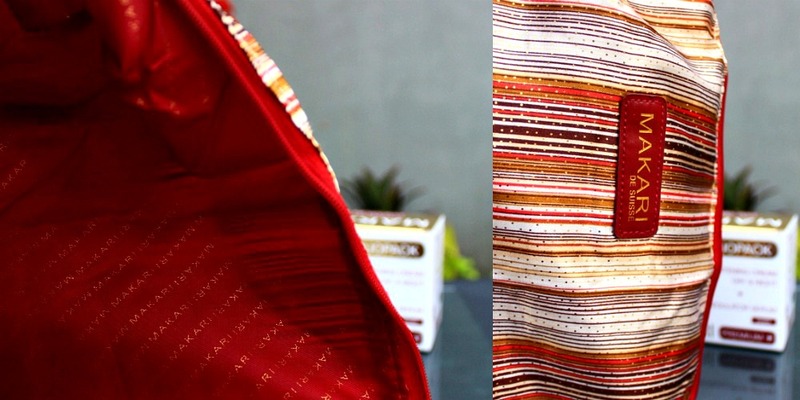 I had this huge, silk toilet bag included in the package. We all loved it when we saw it in the goodie bags. I've never liked moisturizing soaps as they constantly make my skin oily but I think this one is an exception. To me, a soap should leave my body squeaky clean and this one does just that. 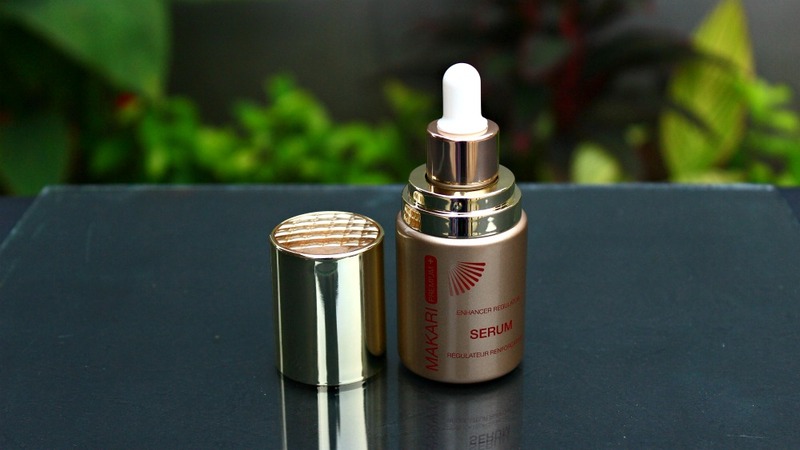 The 3 oils are aimed at replenishing & protecting the skin. The oils contained in it are Eucalyptus Oil, Geranium Oil & Tea tree oil. It's sulphate free so I'll try not to use it to wash my hair, lol. I used the soap, cream & serum together for 4 consecutive days and it did brighten my skin A LOT. However, I must admit that it didn't fade the dark spots on my face. I must admit that during this period I didn't cleanse my skin and considering that I currently use a 2-in-1 cleanser & toner that helps my skin a lot, I'm of the opinion that this is reason why my spots remained. I had to stop using the cream & serum together after 4 days as my face began to look too bright and I reverted to using just the cream alone. Overall, I'll recommend this product for the brightening of skin (don't mind them when they say 'lightening' joo). It does a pretty good and fast job of it. Although I must warn - strictly use according to the directions.